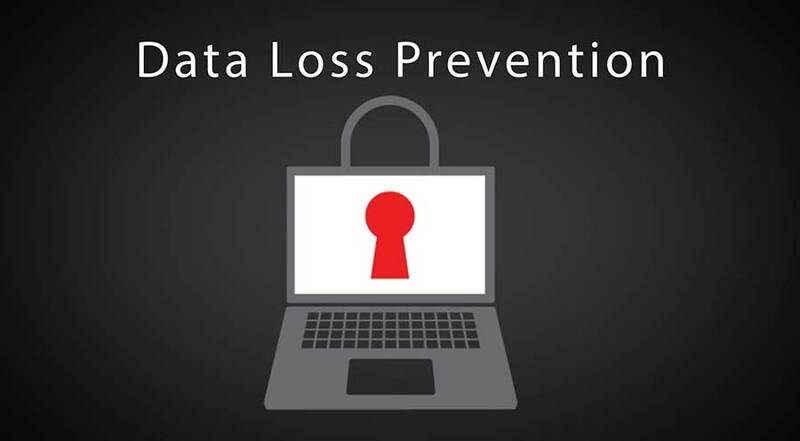 It proves to be data loss prevention (DLP) solutions that goes a long way in discovering, monitoring as well as protecting confidential data across your storage, network as well as endpoint systems no matter where it has been used or stored. Data is monitored as well as protected that are sent over the web and corporate emails. Email and web happens be the most used channels of data loss. In order to get rid of confidential information being sent in posts, it monitors both egress points and endpoints as well. Data that is sent over the different network protocols like HTTPS, SMTP/TLS, IM and FTP are monitored. Right steps are taken to make sure of protecting the data in the best possible way. When the users are both on and off your corporate network, it makes it possible to monitor as well as protect data that are sent from webmail as well as email clients. It makes it possible in providing with the best services where data is monitored as well as protected which are sent from iPhones and iPads, iOS apps that includes Facebook, Dropbox and Gmail. The exposed data on databases, file servers and data repositories are discovered and protected in the right manner. It proves to be highly vulnerable to theft as well as data loss where we make it possible to scan your data center in order to look for any sort of confidential data in it where secure files are exposed. It looks for different important data on collaboration platforms, databases, data repositories and then relocate as well as copy exposed filed and folders automatically to a much secured location in the right manner. Access patterns as well as file usage are monitored on on Network-Attached Storage (NAS) filers and Windows servers. It then helps in identifying data owners and then send warning signals to you for any sort of malicious or unusual activity. The data that is stored as well as used on desktops and laptops are monitored and protected. 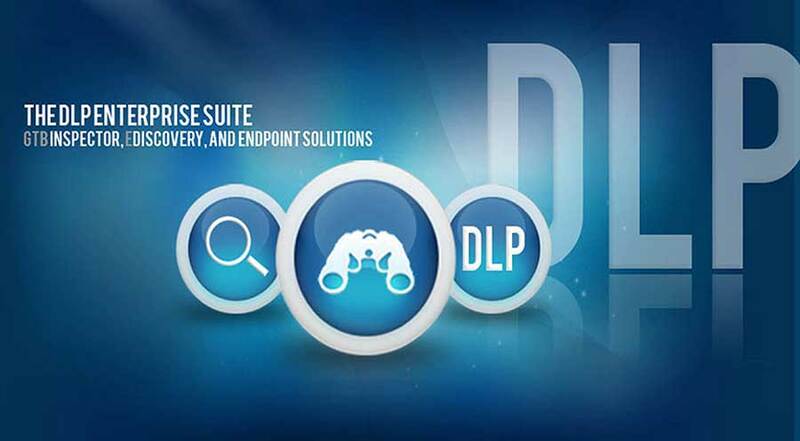 It also goes a long way in monitoring endpoint activities for any sort of violatons of data loss policy. The data that is stored in endpoints like email, local drive, IM and Web are discovered as well as monitored and protected. These also includes CDs/DVDs that are burned, files that are copied to USB drives, downloads, prints and so on. It helps in enabling the use of iPhones and iPads data in a secured manner. It helps in a good way in preventing the confidential data from sensing to any sort mobile communications. It leads to monitoring as well as protecting all different data that are sent from iPhone and iPad with the use of different browsers like Twitter, Dropbox and Facebook. Data is protected that are sent to Gmail, Exchange and SharePoint. It help in extending your data security policies to collaboration systems and email that are hosted by Google and Microsoft. So, you can assure of 100% protection in the right manner. It monitors as well as protects data which are sent to SharePoint, Microsoft Office 365 Exchange and Gmail. It also provides with the best physical security DVR Surveillance camera and Door access system that proves to be very useful.